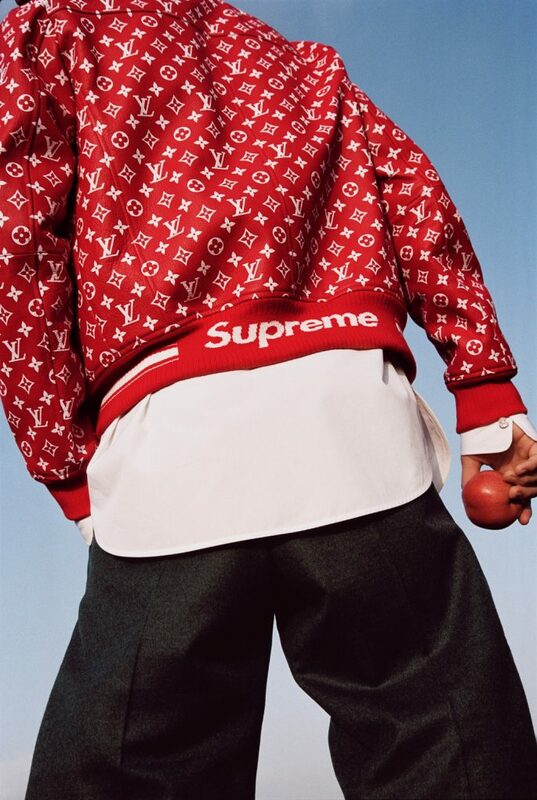 Harley Weir’s collaboration on Louis Vuitton’s Supreme capsule created a social and earned media phenomenon, generating significant awareness for the French luxury brand among Supreme’s die-hard millennial customers. 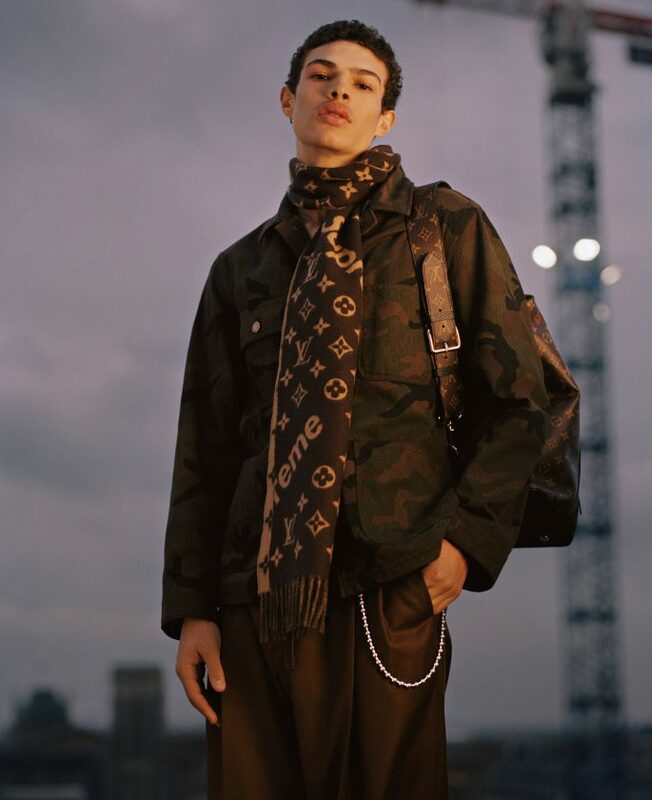 For the highly anticipated mens Fall/Winter 2017 fashion show in Paris, Harley Weir developed an eco-system of digital content to support storytelling around the runway collection on this social-first, live-activated launch. 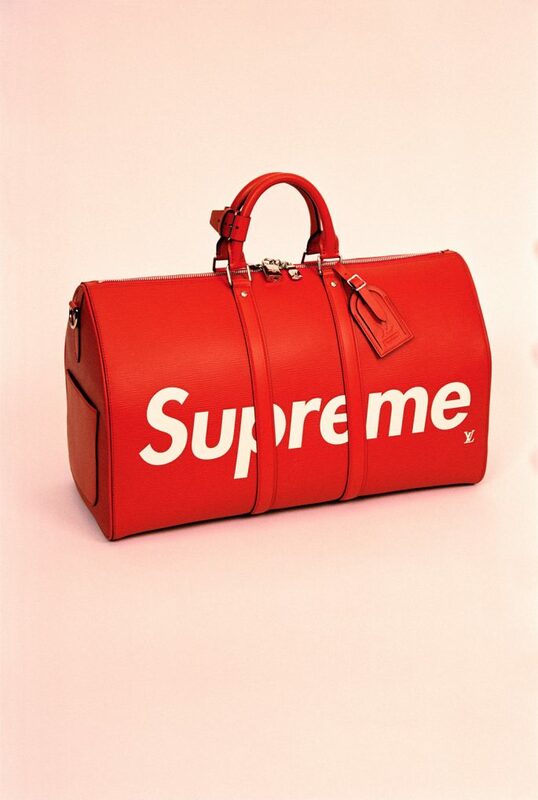 A suite of product-focused films and images extended the runway collection’s impact across press and social medial channels to support drive-to-commerce sales goals. 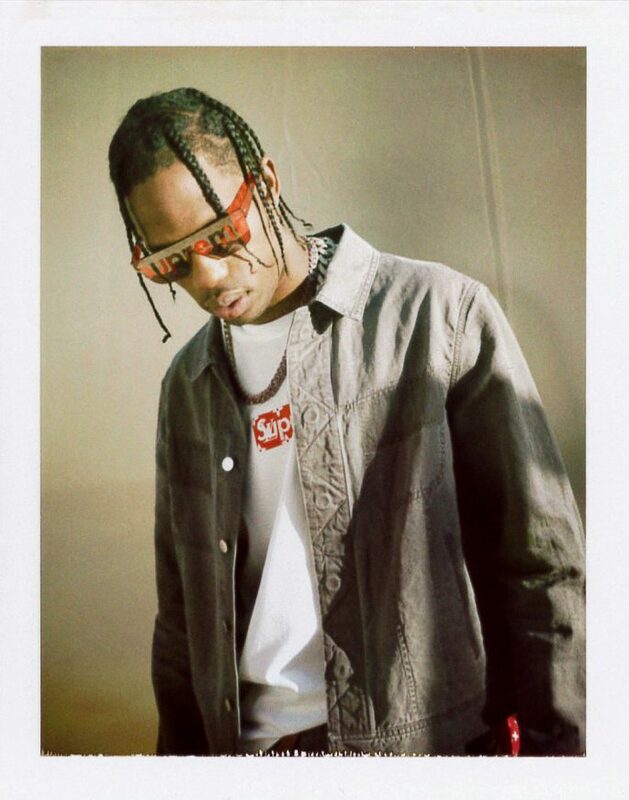 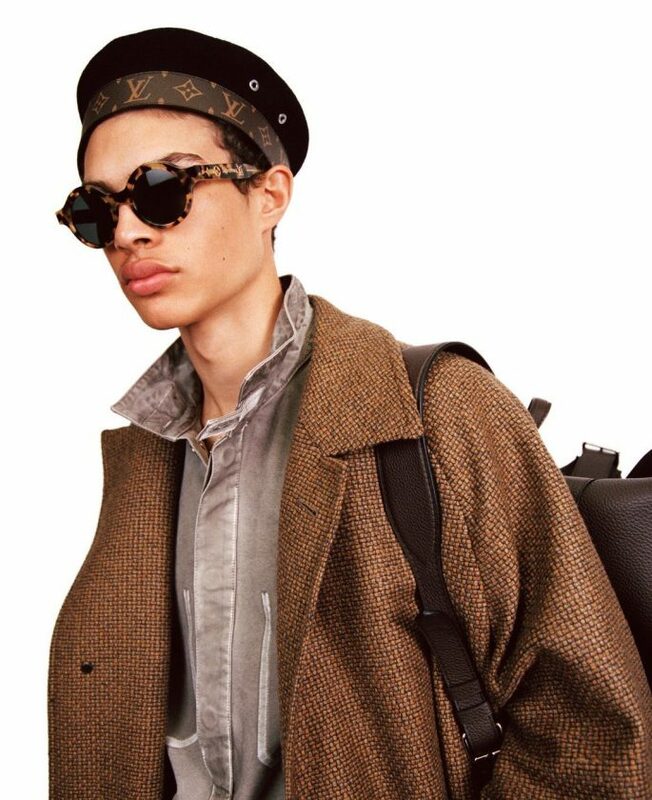 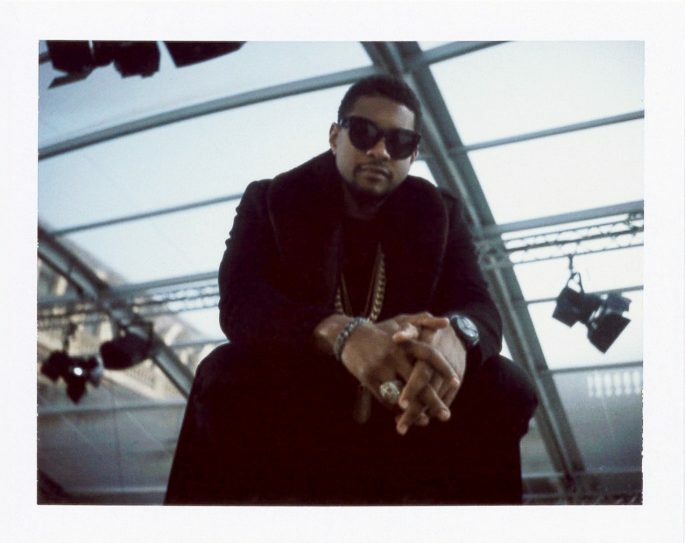 In addition to the high production backstage and product images, Weir documented talent through a series of polaroids, communicating the raw street ethos of Supreme mixed with the luxury positioning of Louis Vuitton.